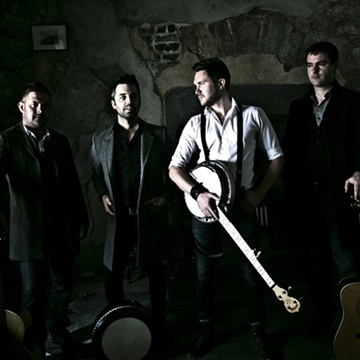 The Kilkennys are picking up the mantle left by acts such as The Dubliners and The Clancy Brothers, the 4 piece group continue to conquer tour circuits in Europe and the U.S. In the past years The Kilkennys have shared the stage with renowned Irish artists such as Shane McGowan, Sharron Shannon and Finbar Furey. Continuing their hectic tour schedule 2016 saw the band perform on the main stage at Milwaukee Irish Fest - the largest Irish Festival in the world.